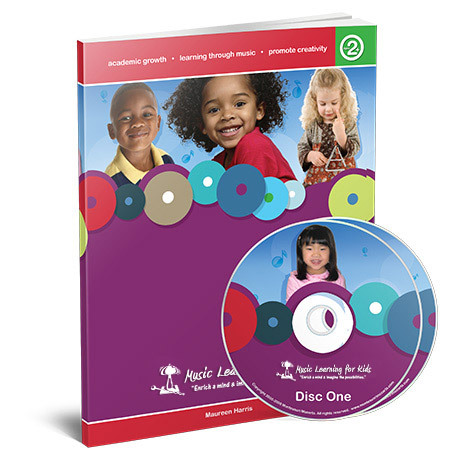 Why Choose Music Learning for Kids? Montessori Mozarts – Spring Recital! Montessori Mozarts final recital of the year, our Spring Recital, will be held on Sunday, June 1st 2014 from 1-4pm. We are very excited for the event! The recital will take place at Windsor Regional Hospital- Metropolitan Campus (1995 Lens Ave, Windsor, ON N8W 1L9) in the 1st floor lobby near the Gift Shop. This recital will be a chance for us to celebrate our students’ musical progress throughout the year, and an opportunity to share the joy of music again with those at Metropolitan Hospital. Dress in your floral prints and spring colours! 1-2pm: Students of Miss Rebecca, and Miss Stephanie. Be there at 1pm. 2-3pm: Student’s of Miss Sahlia, Miss Charmaine and Miss Elyse. Be there at 2pm. 3-4pm: Student’s of Miss Shelby and Miss Jacqueline. Be there at 3pm. Questions, clarification or time slot changes/conflicts can be sent to registration@montessorimozarts.com. Please RSVP to the event by emailing registration@montessorimozarts.com or confirming with your child’s teacher.